About | Statesboro Agency Inc. The Statesboro Agency Inc. team is committed to providing our clients with the highest quality insurance plans available, combined with some of the lowest rates available in all of Georgia. Whether you’re shopping for auto insurance, home insurance, farm, crop, motorcycle, boat, RV, life, health or business insurance — we can help get you the best coverage available with the lowest rate possible. Our vision is to be a part of your family – someone to call in a time of need! 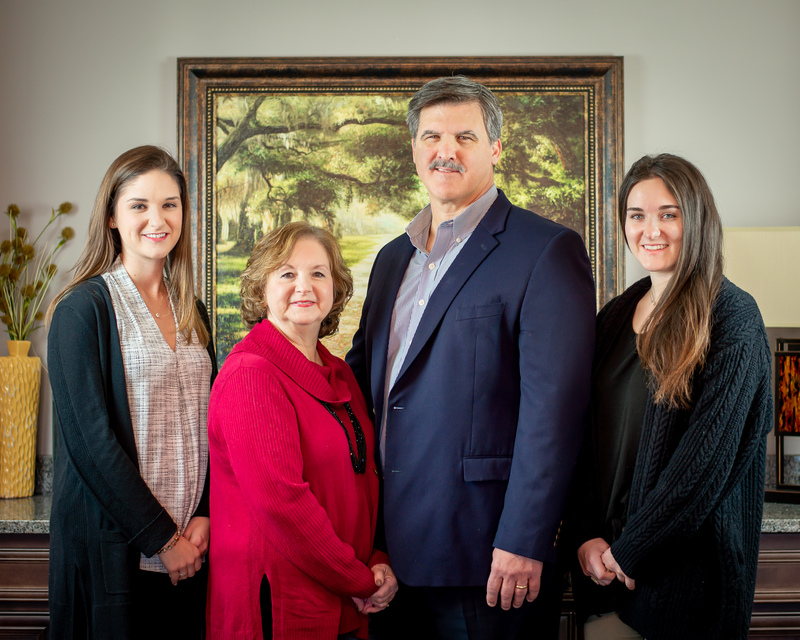 Since 1998, at Statesboro Agency Inc., our ultimate mission is to create lasting relationships with each of our clients so that we may continue providing excellent service for many years to come. Our experienced staff members can outfit you with tailored solutions for your insurance and personalize each insurance product to your individual need. We value being able to provide competitive rates for our clients, because we value each and every one of you! Statesboro Agency Inc. is your dedicated insurance agency, serving the community of Statesboro as your local source for insurance services and solutions.